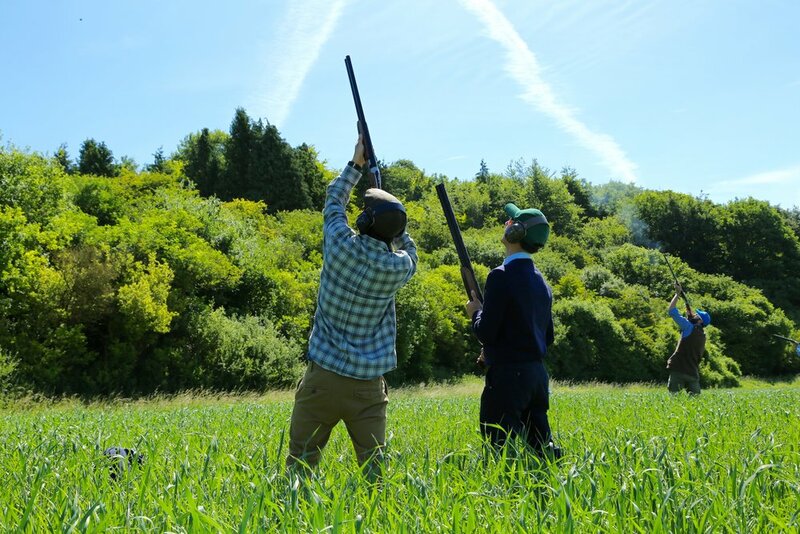 Our simulated clay pigeon shooting days replicate every element of a real day of driven pheasant or grouse shooting but utilise clay pigeons as the quarry. 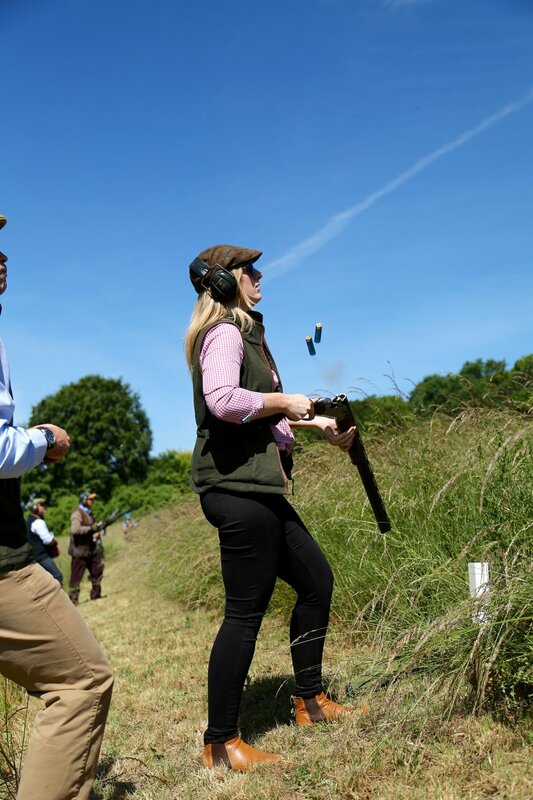 Our experienced guns find these days are a great opportunity to warm up before the start of the season, or just to shoot the equivalent of a 800 bird day with friends. These days are also perfect for complete beginners looking for a (really) fun introduction to the sport. The day begins with the guests meeting for breakfast. Up to five drives are enjoyed throughout the day, along with serious elevenses. "Not only was the shooting exhilarating, the setting was spectacular and the catering was delicious too. Could you also thank the wider team for looking after us so well?" "Thank you again for such a lovely day last week." "What a fantastic day..It was clear that a lot of thought has gone into everything." "A splendid day. The food was great & the countryside is without doubt the most beautiful to compare with anywhere." Fullerton, just north of Stockbridge, offers the most varied simulated shooting for miles. A five drive sequence ranges from ‘partridge’ drives to ‘pigeon flighting’. Elevenses is taken overlooking the award winning Cottonworth Vineyard, and lunch can be put on in the vineyard tasting rooms. Hippenscombe offers the most challenging shooting of our estates. The shooting is set in a deep valley that is home to some of the most famous shoots in the country, and the topography allow us to replicate everything from (very) high ‘pheasants’ to fast ‘partridge’. Dates can be arranged throughout the year to suit your diary. To learn more about these days, and to book please contact us.